Do something memorable this year and Memorize Christmas Songs with your Kids with these free prints. Did you know about my slight obsession with memorizing things? From scriptures to songs, I’m a BIG fan! Learning was tricky for me as a youngster, and even as an adult, if I don’t MEMORIZE things, it’s like I’ve never heard of it before. I’ve got an ongoing series on MEMORIZING with cute designs to accompany the posts because visuals help everyone remember. Last year I shared a few Christmas songs to memorize, and this year I’m back with 2 more. One hymn: Joy to the World and one silly: Frosty the Snowman. Some of these Christmas songs are WORD HEAVY! This is best for the good readers, 5 and up. Great family activity to work on together…hang it up around your home, teach the young ones the popular holiday songs. And my girls have had a fun time walking around the house singing them, and teaching it to each other. They even acted out a skit with the hippo song! Here is where you can download and print them. I love to share all things holiday on my site, not just these Christmas songs. 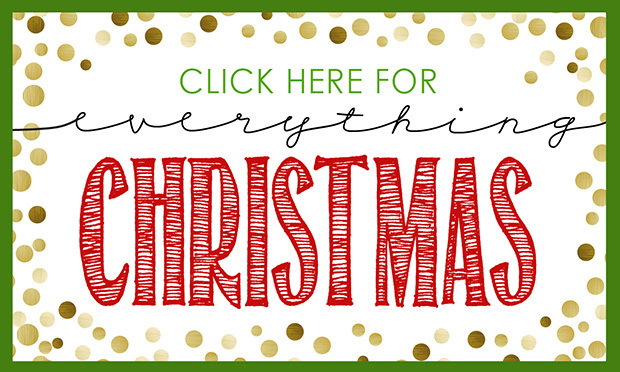 From gift ideas to gift tags to even a Christmas slime! 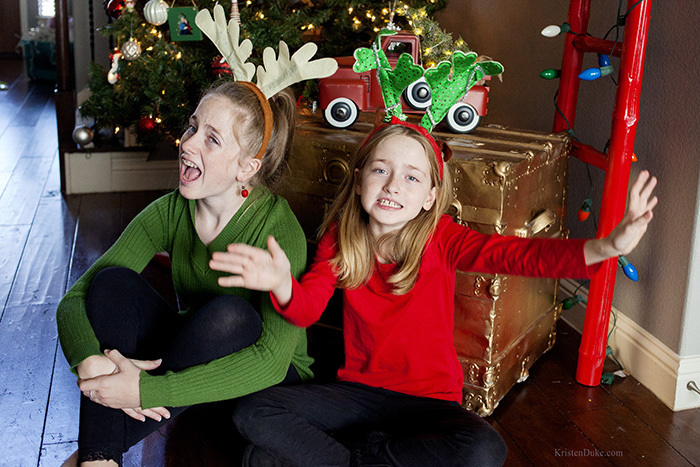 I like to create memories through the holidays with my kids, so watch that little video I just posted for more ideas. I also like to share others ideas on Facebook and my highlights on Instagram, so follow me in those places if you aren’t already!